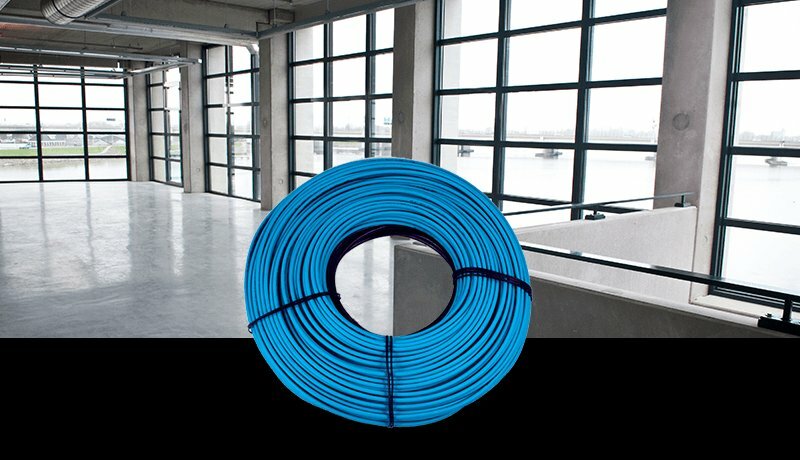 WarmlyYours 240 VAC slab heating cable is perfect for adding radiant heat to concrete floors in basement rec rooms, sunrooms and other larger spaces. 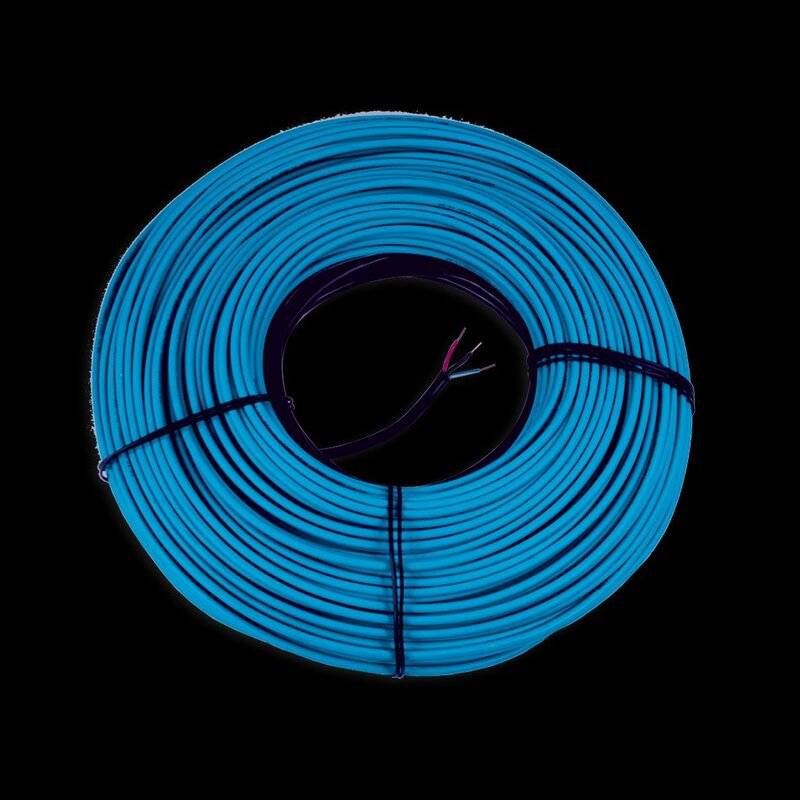 This cCSAus approved, flexible heating cable makes it easy to add warmth and comfort wherever you live and play. At 523′, this WarmlyYours twin-conductor cable generates 6 watts per lineal foot at 13. . We back our slab heating cable with a 10-year warranty to ensure complete satisfaction.